Holger is an experienced finance professional with years of C-level experience in one of the leading global financial institutions, currently serving as President and CEO of GE Money Bank Russia. Holger assumed the role of CEO of GE Money Bank Russia in 2011. Prior to that Holger was the Head of Strategy for GE Money (Global) and he retained this position in GE Capital after GE Money and GE Commercial Finance were combined in early 2009. In 2006 Holger moved to GE Money Germany, where he led the Auto and Retail Sales Finance P&L’s, and ultimately joined the bank’s Management Board. 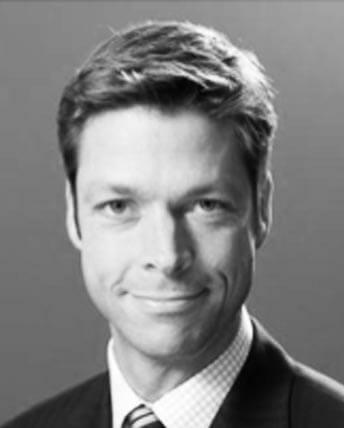 After graduating Harvard Business School in 2003 Holger joined GE as the Operations Quality leader in the Swiss Consumer Finance business, and in 2004, after becoming Black Belt certified, Holger assumed the role of Regional Sales Director for the branch business in Switzerland. Prior to his MBA Holger worked at Price Waterhouse Germany in the Audit department, and spent 3 years with Daimler-Benz in Financial Planning & Analysis and Commercial roles across Europe and Asia. Holger graduated with an MS in Industrial Engineering from the Technical University of Berlin in 1997. He was also a Graduate Research Scholar at Massachusetts Institute of Technology, and holds an MBA with Distinction from Harvard Business School.